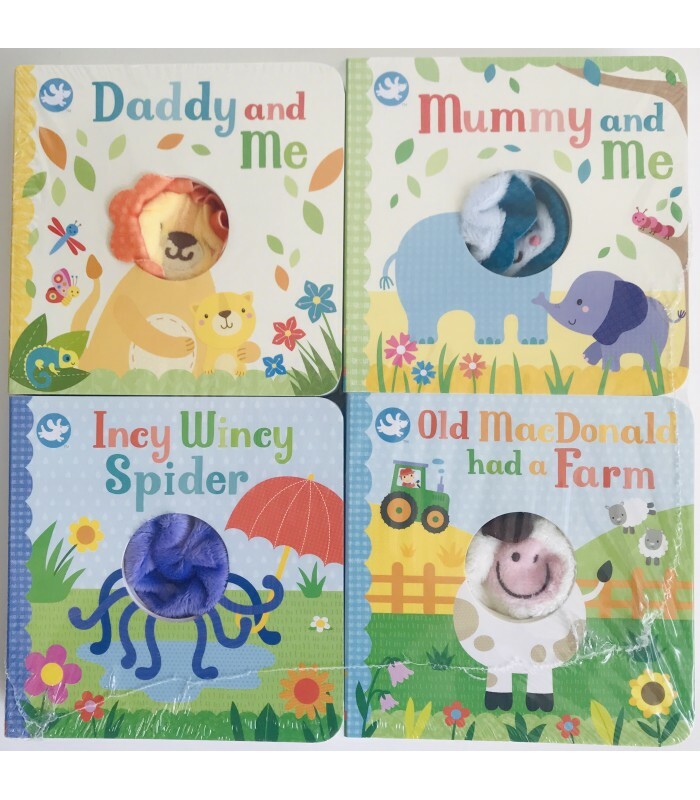 Pack of four Finger Puppet books. Wiggle the cute puppets and enjoy well-loved rhymes and stories with your baby or toddler. PUPPET BOOK - CALM DOWN BORIS!